HYPR and ForgeRock have partnered to deliver a true passwordless authentication experience to the enterprise. The HYPR solution ensures that your users’ credentials always remain safe on personal devices. Eliminating centralized passwords enables HYPR to remove the target and provide a secure password-less experience for your customers and employees. 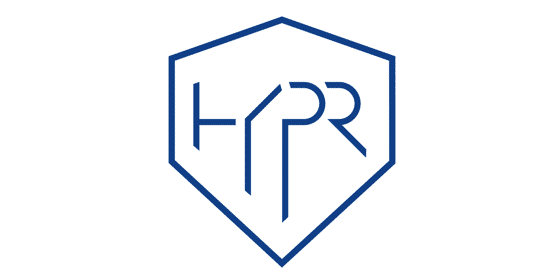 By decentralizing user authentication, HYPR minimizes the risk of a breach, eliminates credential reuse, and enables enterprises to Trust Anyone. Contact HYPR or ForgeRock for any assistance in the deployment of HYPR or ForgeRock OpenAM. To build this node from the source you will need to contact HYPR for the HYPR Java SDK jar, which is used by the authentication node. With the HYPR Authentication Node deployed within the OpenAM installation you will be able to create an authentication tree which utilizes HYPR for authentication. Select the authentication tree you want to include HYPR Authentication on. Within the Authentication Tree you will see the HYPR Auth Initiator and HYPR Auth Decision nodes are available. The HYPR Auth nodes require the use of the Username Collector node to identify the user.